These days, everyone seems to be talking about ways to boost metabolism. 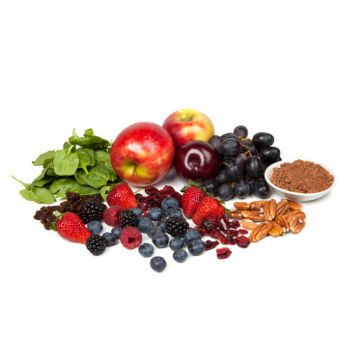 With certain healing foods, you can both add nutrition to your diet and increase your metabolism. A healing food naturally cleanses your body because it is rich in nutrients. 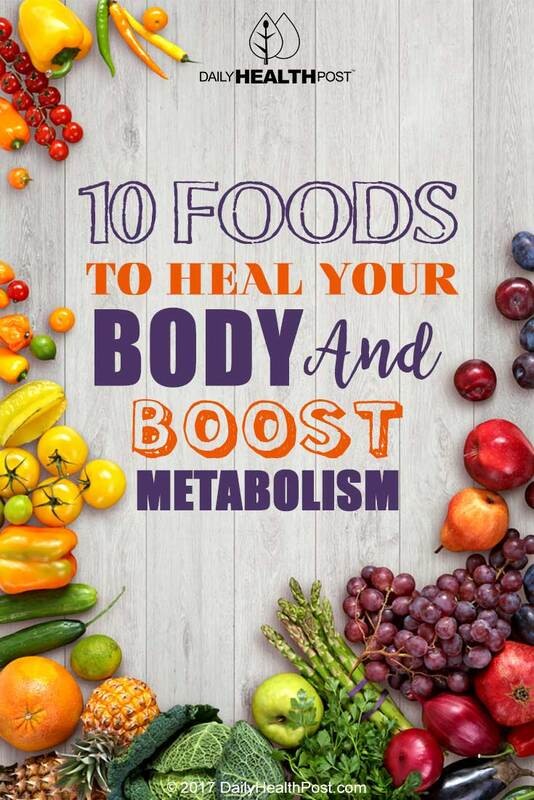 With healing foods that boost metabolism, you can improve your overall health by eliminating toxins, and you can lose weight more easily. Coconuts are excellent for healing because both the meat and the oil contain fatty acids, which translate into energy in your body. Their combination of lauric acid, caprylic acid, and capric acid provide you with increased metabolism.